There are so many wonderful things about the State of Florida and many of them are just plain free! 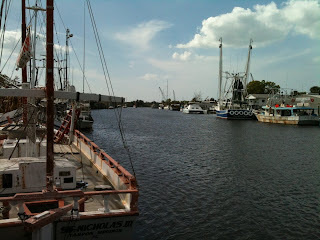 On this site, I'll be exploring the free side of Florida as well as low cost options for your weekends or vacation. But because I don't want to steer you wrong, I'll post after I visit these places myself. Have a great time on the site and on your own adventures! 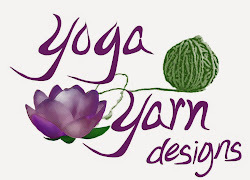 Be sure to click the tab below for a full list of reviewed locations! Become a Facebook Fan (www.facebook.com/FreeTimeFlorida) or Follow us on Twitter (@FreeTimeFL) to receive notices of updates to this site as well as listings of free happenings and contests around the State of Florida! Always remember to verify dates, times and admission costs prior to any visit. It's loud. It's kitschy. It's very touristy... and if you think you won't get fussed at by a bossy little Greek woman, think again. Tarpon Springs has been known for it's natural sponge divers for decades and still makes a great deal of money from that reputation - though not always from the sponges themselves. This tourist-laden district just a few minutes north of Clearwater is a really great way to spend a day if all you're looking for is an amazing gyro with oddly fantastic Greek-style fries, a lot of shopping, and a bit of entertainment. 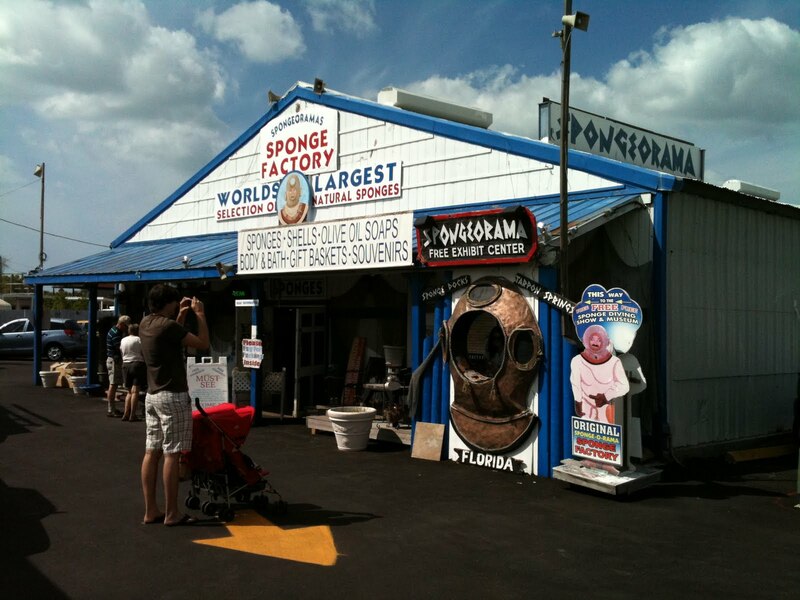 The place to begin your visit is Spongoramas Sponge Factory on the north side of the main drag. Even though it is sort of a strange souvenir shop and one could spend a lot of bucks there, the reason it's being mentioned in this article is because they actually have a free "sponge museum" complete with a video history lesson of the area. And the truth is, the video is ancient, but not too bad. The museum, however, was a little dark, a little bit lacking, and in some spots a little creepy. But the best part of the whole experience there was watching the woman at the entrance to the shop yell at people as they entered, instructing them in no uncertain terms that they were to enter the theater to watch the history of sponge diving unfold right before their very eyes. She didn't ask. She told. So other than the questionable sales tactics of the Greek Diva, the rest of Tarpon Springs Sponge Docks is pretty relaxing. There are a lot of shops, food places, and if you're walking along the dock side of the street a rather inexpensive trip (less than $10) one can take to witness an actual sponge diver in the classic diving suit venturing under the waves. A tip about parking: Keep a close eye out for the Tarpon Springs Chamber of Commerce on the north side of the street. If there is an available parking spot in the small parking lot, grab it. Most other places charge a fee but the Chamber lot is no charge. 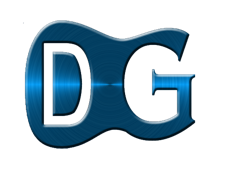 For more information on Spongeorama, click the name or go to: http://www.spongeorama.com/. 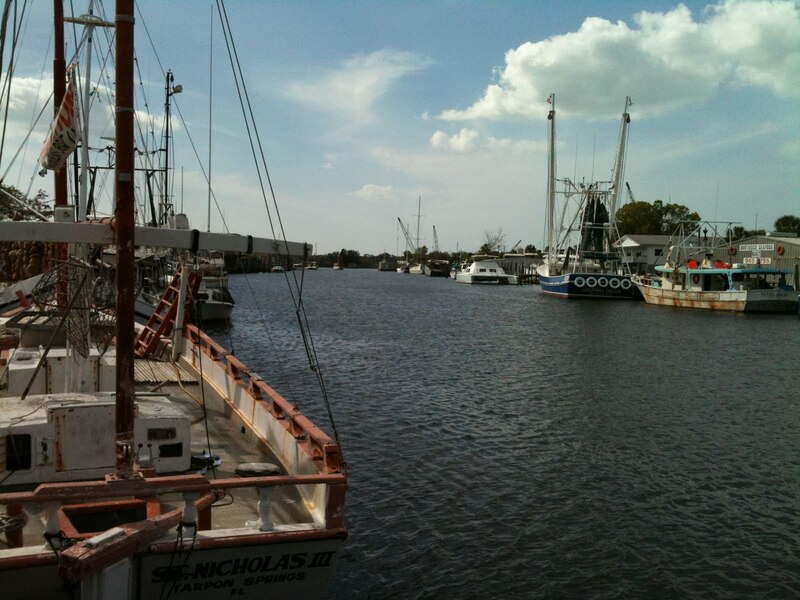 For more information on the Tarpon Springs Sponge Docks, click the name or go to: http://www.spongedocks.net/. Grab the Badge to Link to Free Time Florida! Please note: all prices, hours and locations should be verified by the visitor prior to any trip.. Picture Window theme. Powered by Blogger.